Have you heard of tourtière, a traditional spiced meat pie from Quebec? This version is lightened up with phyllo dough, and just as delicious! 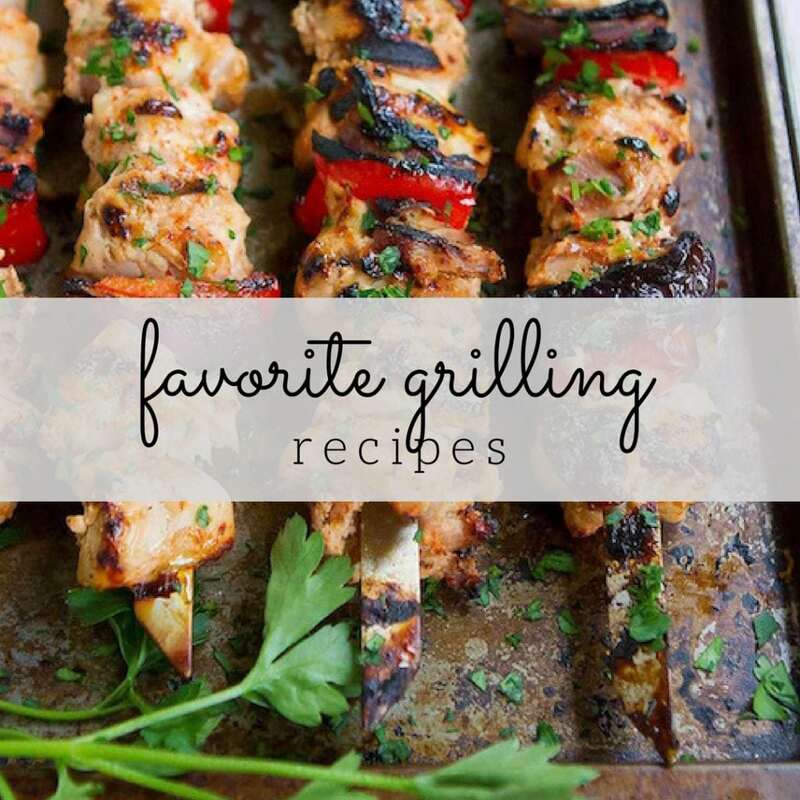 Thank you to Athens Foods for helping me share this recipe with you. When people ask me what I would consider to be traditional Canadian recipes, I tell them about poutine and butter tarts, but often forget to mention tourtière, a spiced meat pie that heralds from the province of Quebec, but is enjoyed all over Canada, particularly at Christmastime. 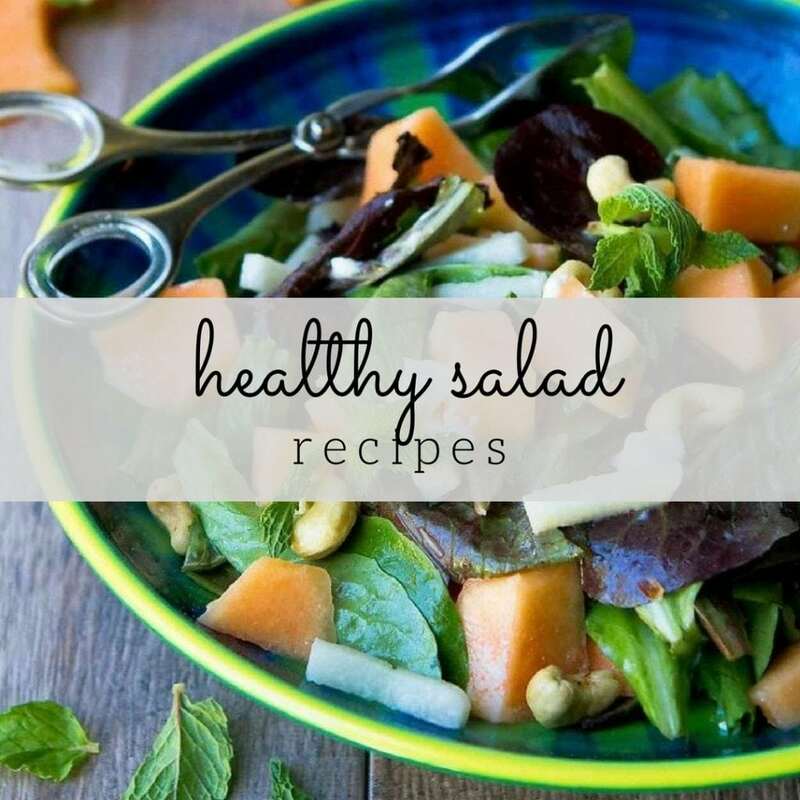 As with traditional recipes of many countries, there are as many versions of this recipe as there are cooks in Canada. I’ll admit right off the bat that I broke a cardinal rule of tourtière-making by substituting the traditional pastry with phyllo dough. This is a risky move that will likely result in several angry emails from Canadian readers, but I have my reasons. Number 1 – pie dough is my nemesis. Someday I will get past this, but today is not the day. 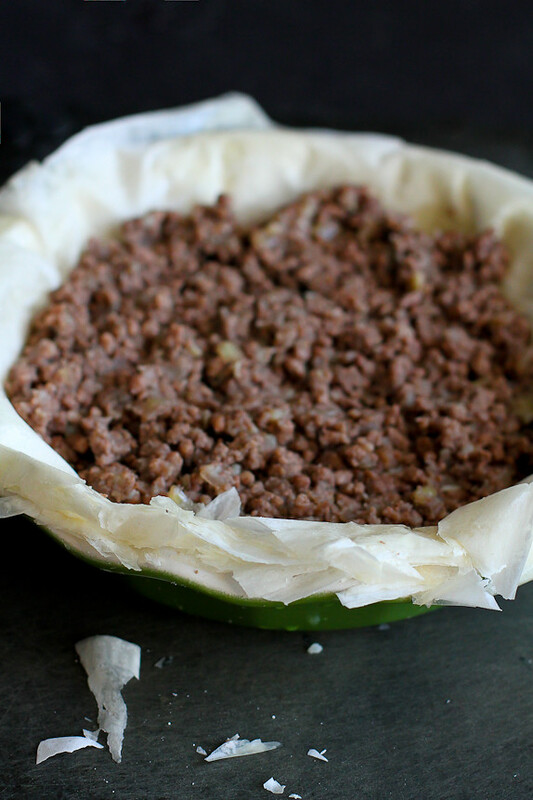 Number 2 – I wanted to lighten up the tourtière, which was easily accomplished by using phyllo dough. I beg forgiveness of my fellow Canadians. Truth be told, phyllo dough is something that I always have in my freezer. 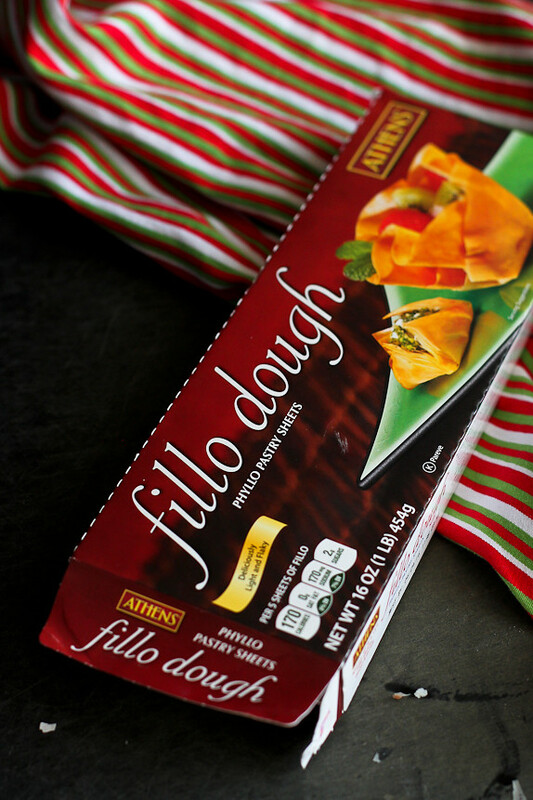 My favorite Athens Fillo Dough can be found in the freezer section of the grocery store, and it’s great to have on hand for pies, tarts and appetizer turnovers. For this recipe, I took one package of the dough out of the freezer the night before so that it was ready to use when it came time to assemble the pie. The majority of tourtière recipes call for ground pork, but many cooks like to use a mixture of pork, beef and venison. I stuck with ground pork, and was really happy with the flavor. The key to the flavor and texture of the meat, in my opinion, is two-fold. First, simmering the pork in a liquid (I used a mixture of beef broth and red wine) helps to retain the moisture of the meat while adding flavor. Second, the spices are key. I used ground cloves, ground allspice and cinnamon, though some cooks like to add savory as well. The spices are as diverse as the thickeners – mashed potatoes, oats or breadcrumbs. You see what I mean by the variations of tourtière recipes? But really, when push comes to shove, you can’t beat the flavors of spiced meat, all wrapped up in a crust of some sort. When working with phyllo dough, be sure to keep the extra phyllo sheets covered with a damp towel so that they don’t dry out. It’s standard practice to brush butter or oil on each sheet before layering on the next one. Instead, I used olive oil cooking spray to keep things light. For other holiday-inspired recipes using Athens Mini Fillo Shells and Fillo Dough, check out their Christmas & Holiday Entertaining Recipes. For more details on the Fillo Dough and other Athens Foods products, be sure to follow them on Facebook, on Pinterest and Twitter. Have you heard of tourtière, a traditional spiced meat pie from Quebec? This version is lightened up with phyllo dough, and just as delicious! Heat the olive oil in a large skillet set over medium heat. Add the onions and cook, stirring occasionally, until the onions are tender, about 5 minutes. Add the ground pork, beef broth, red wine, allspice, cinnamon and cloves. Break up the pork with a wooden spoon. Season with salt and pepper. Simmer until the liquid is gone, but the pork is still moist, about 45 minutes. Pierce the potato in several places with a fork. Microwave until the potato is tender, about 5 minutes. Cut in half, squeeze out the potato into a bowl and discard the potato skin. Mash the potato with the back of a fork until fairly smooth. Add ¾ cup of the mashed potato to the pork mixture. Stir until completely incorporated and the mixture is sticking together. Preheat the oven to 350 degrees F. Lightly coat a 9-inch pie dish with cooking spray. Unroll the defrosted fillo dough and place it under a damp kitchen towel to stop the dough from drying out. Cover whenever the dough is not in use. Place 1 sheet of the fillo in the pie dish and push down so that the dough fits into the dish. Lightly coat with cooking spray. Turn the pie dish slightly and repeat with another sheet of fillo dough. Continue with 4 more sheets of dough (a total of 6), turning slightly each time so that all sides of the pie dish are covered and lightly coating each layer with cooking spray. Transfer the meat mixture to the pie dish and spread the meat evenly. Top the meat mixture with 4 sheets of fillo dough, scrunching each one slightly to fit within the pie dish and lightly coating each layer with cooking spray. Bake until the fillo dough is golden brown, about 30 minutes. Let rest for 10 minutes, then carefully cut the pie into 8 pieces. Serve. Disclosure: This post was sponsored by Athens Foods. All opinions are my own. This post contains links to my Amazon affiliate page. Any revenue made from sales through these links helps to support this blog. Thank you! Tourtiere, yay for tourtiere! We used to have it every Christmas Eve when I was growing up. I found a recipe in Canadian Living one year and showed it to my mum and that was that… we were hooked. Love this lightened up version. Such a great addition to any to holiday table. The slow-simmering of the meat combined with those warm spices sounds incredible. I can imagine how aromatic this beautiful dish is! 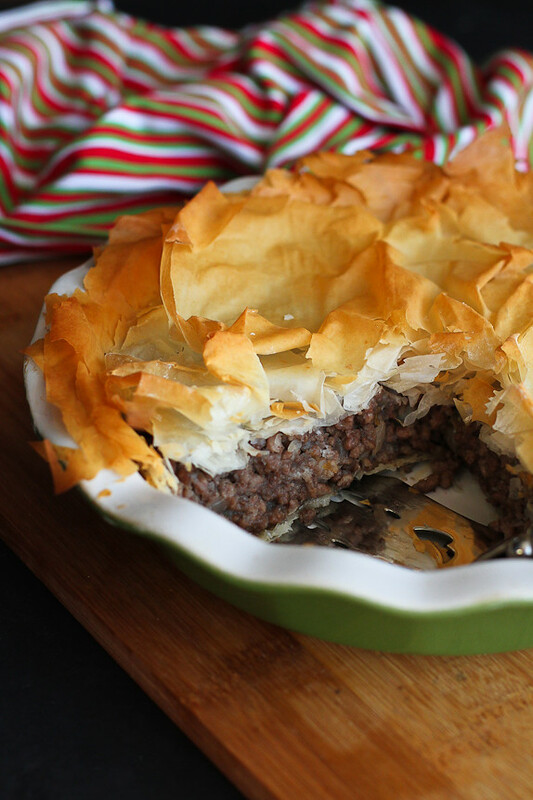 I think your Canadian readers may forgive you because your tourtière looks delicious, Dara! 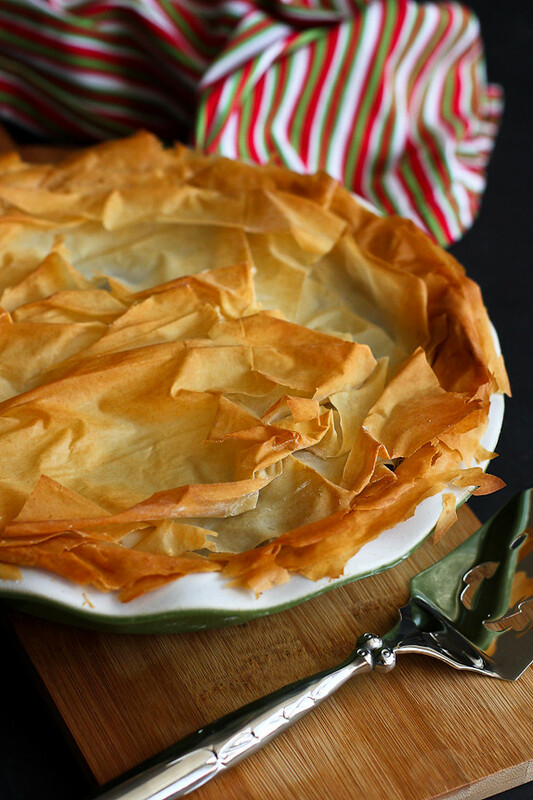 I know that pie crusts can be challenging and what fun things can be made with phyllo dough! I’m always all over any kind of savory pie and this looks super delicious! I don’t know about your Canadian readers but I love the idea of Phyllo Dough, This looks really yummy! That phyllo topping! What a gorgeous way top this pie! How wonderful this looks! 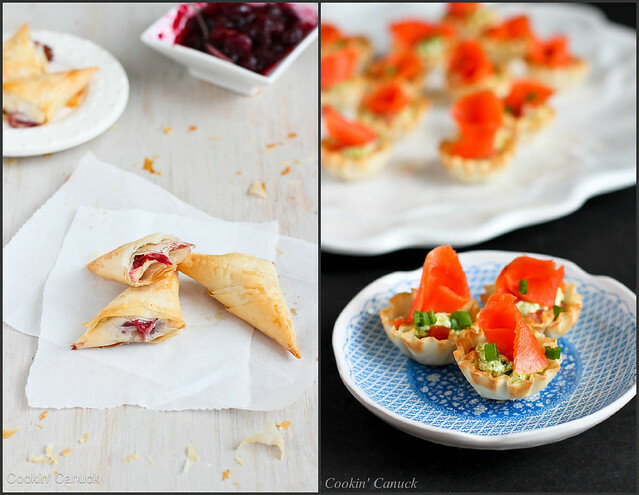 I love changing up traditional foods with an unexpected twist like you’ve done with the phyllo! I’m sure one bite & your fellow Canadians might agree! Nice! I have never had the original of this tourtiere, but I love the phyllo dough tiwst. So flaky and crispy I am sure it is amazing! 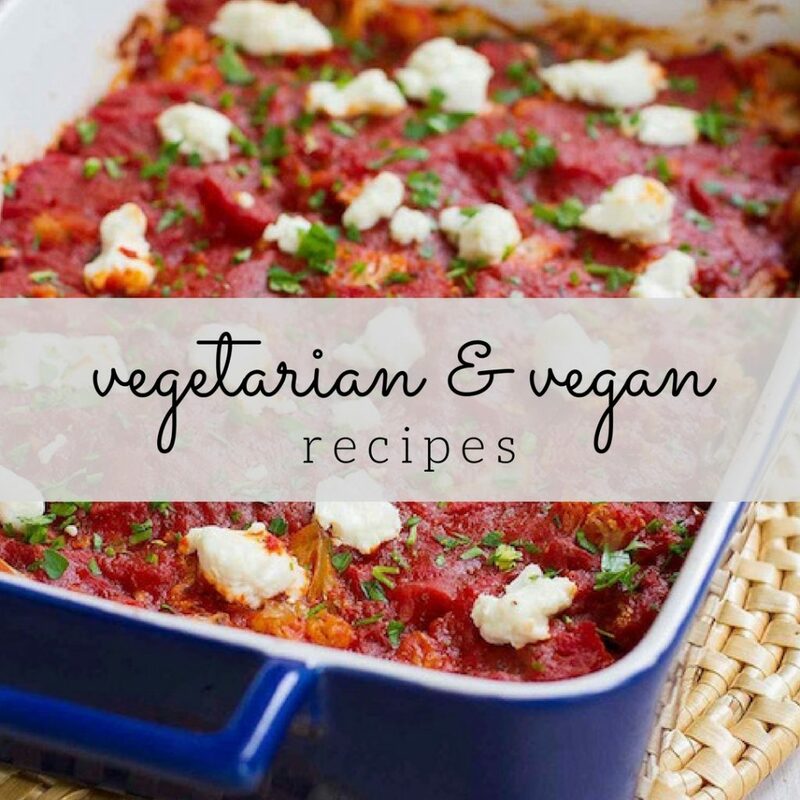 Love that you took some risks with this recipe… it sure paid off! I have added Athen Fillo Dough to my grocery list! Since I didn’t know any better, you could have fooled me with the pastry swap. I love the phyllo addition, it looks so pretty too and I love the crackle and crisp when you first bite into it! Dara, I just posted my tourtiere today and so “had” to look up other versions! Yours looks wonderful! And I like the phyllo variation.